Alonna Shaw: Machine. Bean. "Addiction." Yes, coffee is a must. When my then boyfriend and now husband spent crazy money on a super automatic espresso maker. I thought he was a bit excessive and I pointed out spending big dollars on a coffee machine was a bit nuts when my little Krups worked just fine. I regularly remind him how wrong I was. And then, the day after Christmas the call came in... the madness had spread to my sister and she had her own super automatic espresso maker. 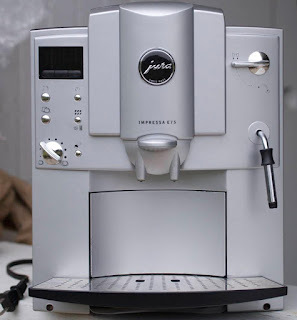 Multiple buttons for multiple strengths of coffee, beans or pre-ground. She had never forgotten her first meeting with our super automatic espresso maker. Flavor, nuance like no other. One thing she needed to point out, her machine wasn't as noisy as ours. Yes, that is one thing about a cup of joe derived from freshly ground beans--there's going to be a bit of noise. But getting my caffeine fix with the push of a single button is worth it. When I'm stuck on the road and have to stop at Starbucks (or other), I miss the best coffee in the world because it's at my house--and according to my sister--her house, too. Plus the thought of how much per cup a latte runs at a coffee shop, ouch! Also, at my house, I don't get weird looks if I want light roast beans, unsweetened hemp milk, and maple syrup. At home--no questions asked, I just get the beverage. Simple. I walk a thin line of want/need. 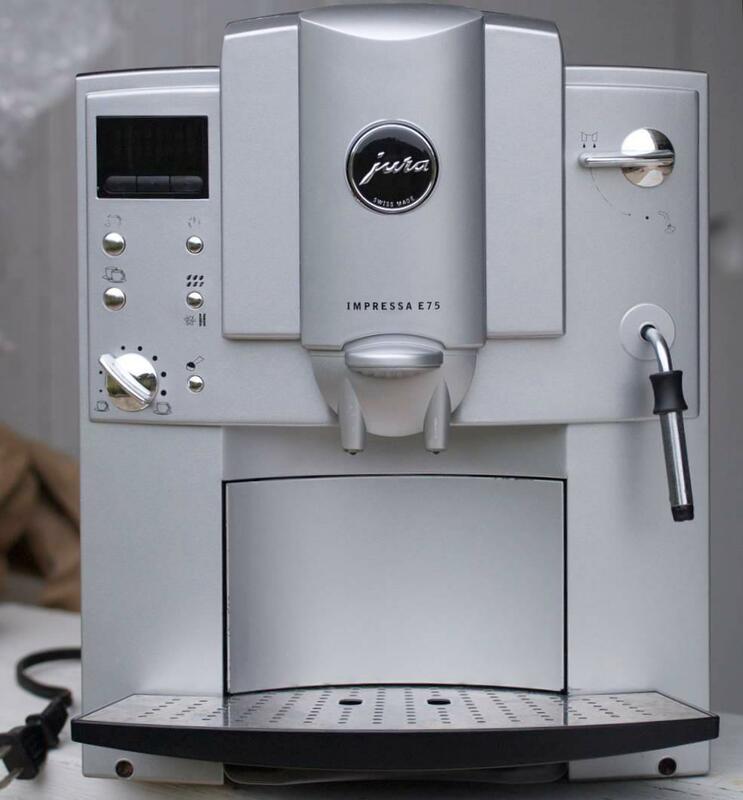 But first thing in the morning, this machine is my "addiction." Amazon Is Coming--Write Your Perfect Pitch! 2012 Indie Writers Unite Holiday Blog Hop!